With scorching talent from our southern border, the Mexico Heat was loaded with stars, bringing nothing short of the best from their country to the World Cycling League. With one of the top velodromes at high altitude in the world in Mexico City, the Heat are a multigenerational squad with both experience and fresh energy that come from a land that knows track racing. The Heat fielded an esteemed squad of one American and six Mexican riders, all of whom have Gold National Championship Medals. 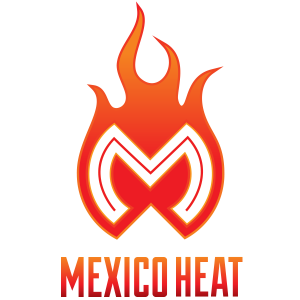 With spirit, panache and pure talent, the Heat’s Ignacio Prado and Daniela Gaxiola took MVR honors in each session and led the Heat to a tie-breaker over the Lightning to win session 2 and second overall in the series with 25 points. Omar Lozano has achieved international success organizing events in the US and Mexico and plays a vital role in the binational cycling community. He has been a key member of the organizational committee for the Binational Games of Cycling between Mexico and US and is the current Director for Hope Sports Adrenaline Cycling Team that brings riders from the US and Mexico together. 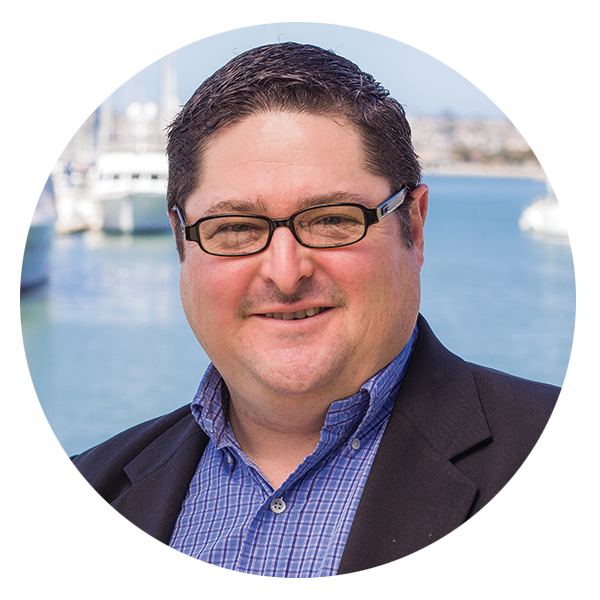 He is also the Binational Relations Director of the San Diego Local Organizational Committee for the Tour of California and a huge proponent of bringing quality and new excitement to track racing. Expect Omar to fire up the afterburners of the super talented Mexico Heat!